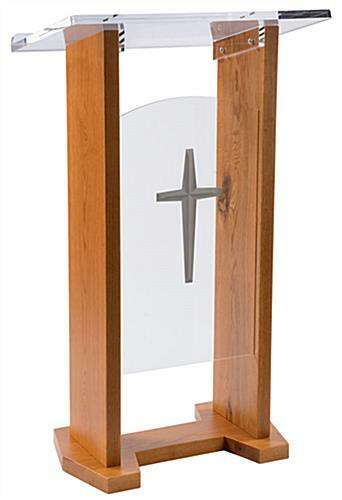 This wooden pulpit is great for speaking in a church, at a corporate meeting, a conference and more. 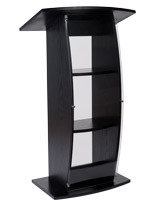 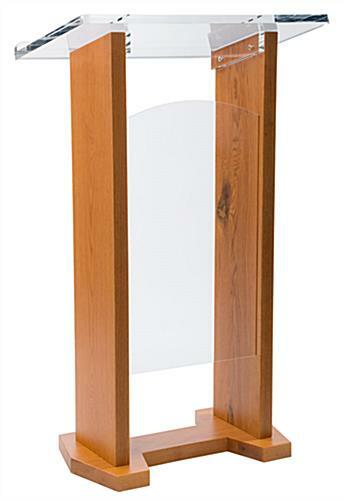 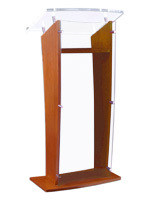 This style of lectern furniture features an oak finish with (2) interchangeable acrylic front panels. 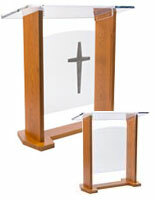 The pulpit comes with all the tools required for assembly and a cleaning cloth. 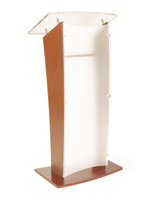 A podium is a great item to have for any event where speakers will be standing. 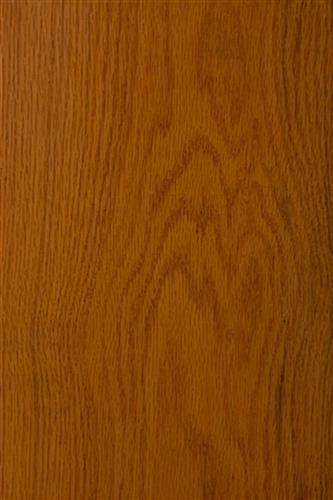 The pulpit's rich oak finish gives the furniture a professional look while the acrylic front panel adds a modern touch. This podium stands at 47" tall to accommodate many heights.